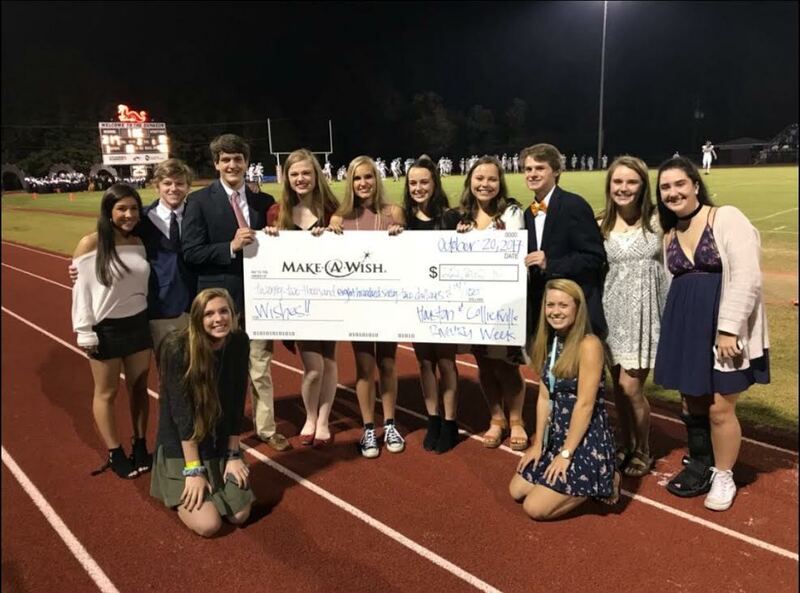 Two rival schools, Collierville High School and Houston High School, came together to raise money for the Make-A-Wish Foundation. During the annual rival week of the two schools, the schools partnered together and raised money through t-shirt sales and candy sales, and raised 2,000 in 2. 2,000 in 2 is where students gather money in their classes and race to the lobby at an appointed time in the duration of two minutes. Each school went well above their goal of $2,000 in two minutes. Houston High School even had the opportunity of granting one of their very own students, Chandler Howard, his wish early. Together the schools raised an accumulative of $22,862.14!